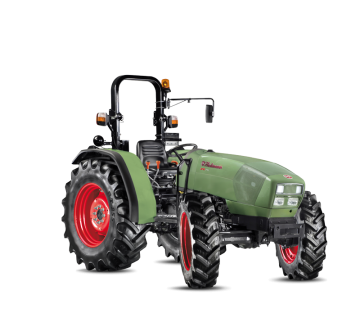 Innate sturdiness, compact dimensions and unparalleled comfort: a host of peerless characteristics to offer previously unimaginable levels of performance in a small tractor. 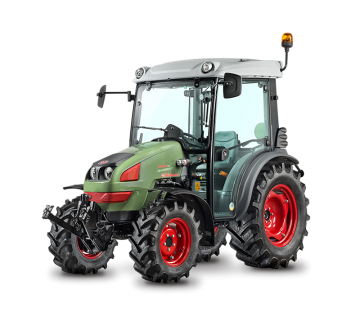 Hürlimann PRINCE is a versatile range of multi-role tractors conceived for working in the open field and for small farms, hobby farmers and specialised crop farming. PRINCE is also a dependable and nimble solution for working more quickly in greenhouses, nurseries and park maintenance applications. The low platform version of the PRINCE is also perfectly suited to working in fruit orchards and vineyards with low plants. What are you waiting for?